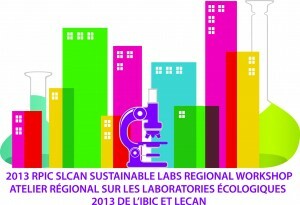 SLCan partnered with the Real Property Institute of Canada (RPIC) to fulfil an indisputable need for professional development training that supports the sustainability of Canadian laboratories. 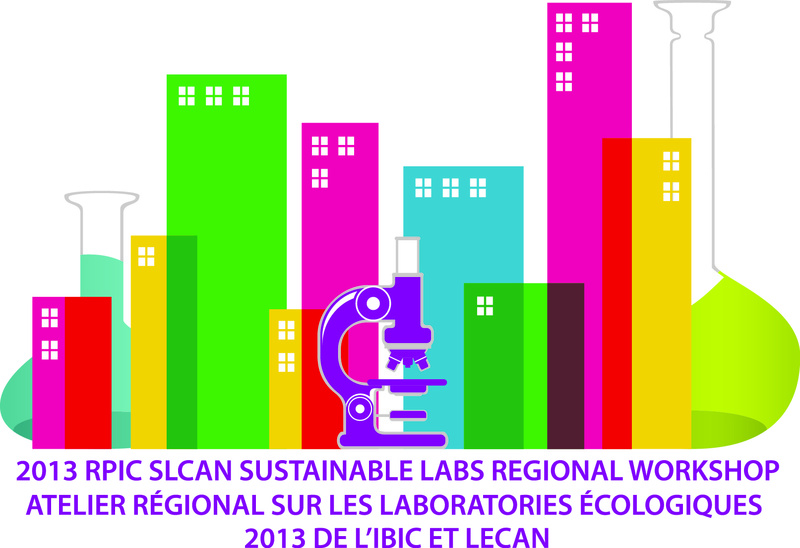 By teaching, sharing and promoting the development of sustainable labs, laboratory optimization and innovative designs and technology, both associations are proud to introduce the RPIC SLCan Sustainable Laboratory National and Regional Workshops to their roster. This program offered sessions focused on: Modernizing Laboratories for the Future; Sustainability and Energy Reduction; Operational Efficiencies and Standards; and, Safety in Laboratories. Thanks to everyone for supporting this inaugural event!